Drawing on over 30 years’ experience in the maritime industry, working as a master, marine engineer, infrared thermographer & AMSA accredited marine surveyor, we have an exceptionally broad range of expertise at our disposal. 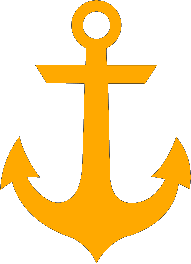 This familiarity with all things marine allows us to serve you better. 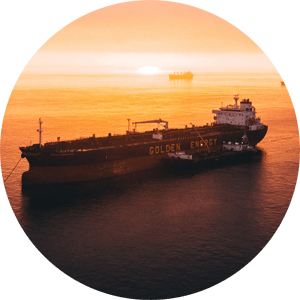 Global Marine Services can provide an accredited marine surveyor for insurance, pre-purchase, valuation, assesment & AMSA domestic commercial vessel surveys. We also offer diesel engine & machinery condition reports, damage reports, failure analyis & professional witness services. 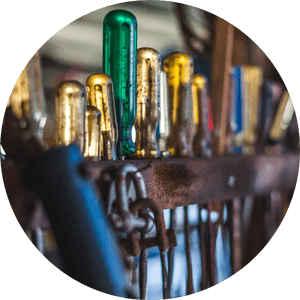 If your boat or ship is in need of a major refit or repairs, or you have a marine diesel engine which requires overhauls or servicing, or you just need some technical assistance, we are here to help. We provide prompt, courteous & meticulous care to your vessels machinery & you. Do you have a yacht, ship or boat which needs relocating? Do you feel you, or your crew need additional training or mentoring? Allow us to put our skill & experience to work for you. Global Marine Services can perform ultrasonic hull thickness inspections, infrared thermographic structure & equipment surveys & electrical resistance moisture analysis. 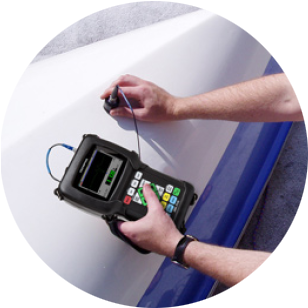 We use the latest testing equipment operated by a certified technician. Please view our IR thermography & Ultrasonic Testing web pages to view the full range of services we can provide. We are conveniently located in the Cairns area of tropical north Queensland. Our great location provides easy access to Cairns, Townsville, Innisfail Cardwell, Port Douglas and all of Far North Queensland. The Cairns international & domestic airports allow us to easily travel to all parts of Australia, South East Asia & the greater Pacific region as required. Clients operating in remote locations in Australia or overseas can benefit from our extensive experience living & working in these settings. 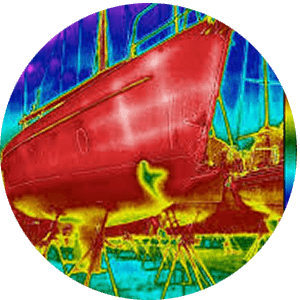 Infrared thermographic inspections of your vessels hull, deck, machinery & electrical equipment. 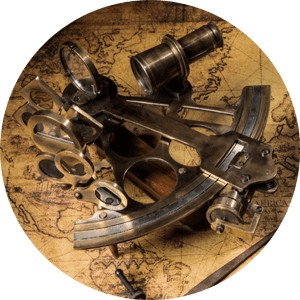 We invite you to explore our website further to see what we can do to help with your nautical necessities, whatever that may be. If you think we can be of assistance please get in touch using the form below or any of the contact details found within these pages.